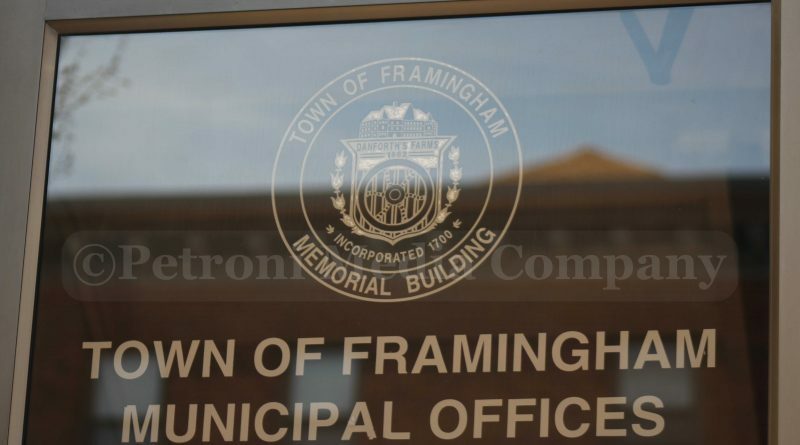 FRAMINGHAM – The City of Framingham is advertising for a public records access officer. The City’s RAO Mike Tusino IV gave notice last week. His last day is November 2. Tusino had been in the position for 13 months. The Public Records Access Officer performs a wide range of activities related to document collection, review, and production, particularly focusing on compliance with the Massachusetts Public Records Law (M.G.L. c. 66). The City began advertising for the position on October 30. The position has a salary range of $54,163 – $60,996. Assisting with social media and providing backup coverage for Public Information Officer, which position at the moment is unfilled. Applicants must have at least three (3) years of full time, or equivalent part-time, professional, administrative or managerial experience in business administration, business management or public administration the major duties of which involved program management, program administration, program coordination, program planning and/or program analysis, or any equivalent combination of the required experience and the substitutions below. A Bachelor’s degree with a major in business administration, information technology, or public administration or related field, or equal combination of education and experience.